The Le Vian name has been associated with the world's finest jewellery since the 15th century. 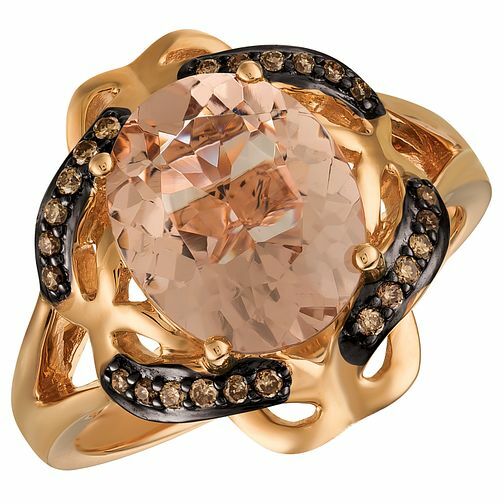 This stunning ring comes in 14ct Strawberry Gold with a divine Peach Morganite centrepiece. Wrapped in elegant setting of chocolate diamonds, a luxurious combination.